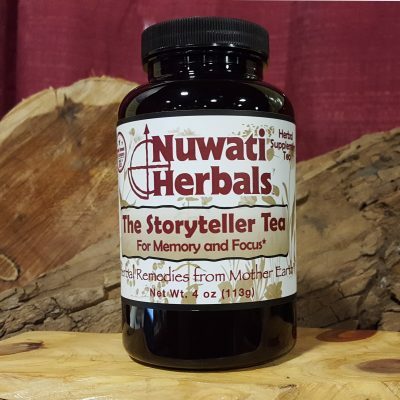 Contains herbs that have traditionally been used to help ease those “should have, need to, forgot to” thoughts that keep you awake. 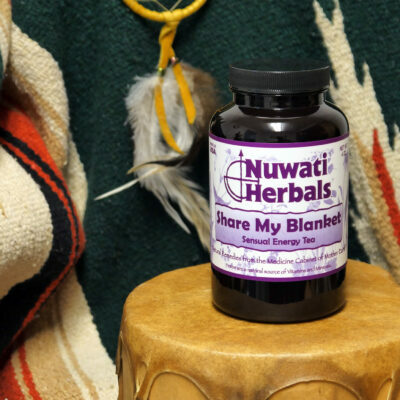 This blend also contains herbs that support a calm body for a restful night’s sleep. Both the Tea and Cream contain the same herbal recipe and team up to promote Rest and Relaxation. Save 2.00 when purchasing the package! 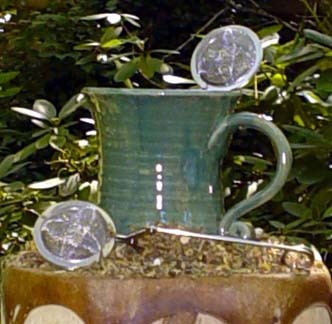 Both the Tea and Cream contain the same herbal recipe and team up to promote Rest and Relaxation. 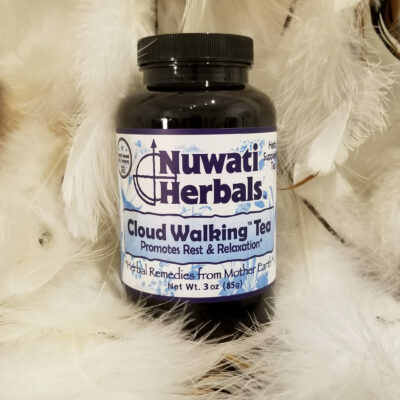 Cloud Walking Tea (3oz) contains herbs that have traditionally been used to help ease those “should have, need to, forgot to” thoughts that keep you awake. 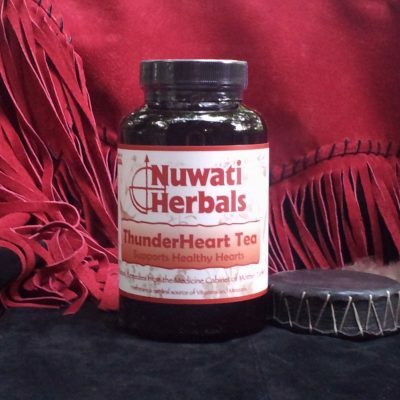 This blend also contains herbs that support a calm body for a restful night’s sleep. Caution: Consult your health care professional prior to use if you are pregnant, nursing, take any medication or have a medical condition. 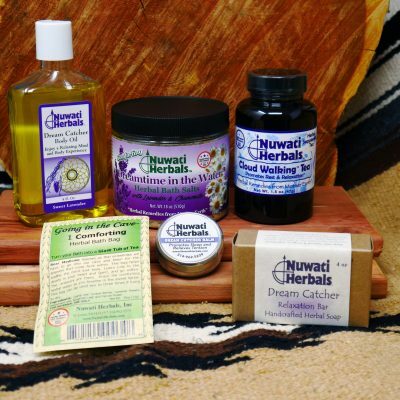 As this product contains kava, consult your physician before use if you have or have had liver problems, frequently use alcoholic beverages or are taking any medication. Stop use and see a doctor if you develop symptoms that may signal liver problems (e.g., unexplained fatigue, abdominal pain, loss of appetite, fever, vomiting, dark urine, pale stools, yellow eyes or skin.) Not for use by personal under 10 years of age or by pregnant or breastfeeding women. Not for use with alcoholic beverages. Excessive use or use with products that cause drowsiness, may impair your ability to operation a vehicle or heaving equipment.Caution: Do not drink this tea and drive or operate heavy machinery, as it may cause drowsiness. 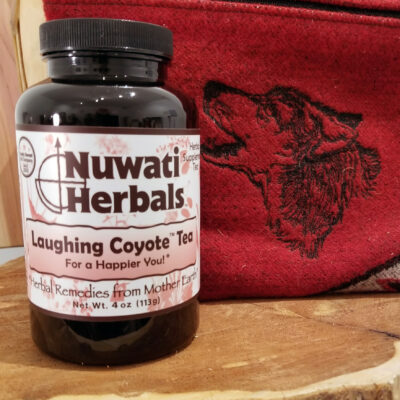 Ingredients: Lavender Flower, Passion Flower, St. John’s Wort Flower, Valerian Root, Catnip Leaf, Chamomile Flower, Hops Flower Powder, Kava Kava Root, Lemon Balm Leaf, Rosemary Leaf, Scullcap Leaf. 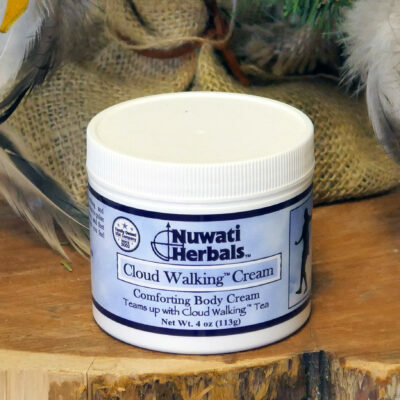 Item 2 – Cloud Walking Cream (4 oz) contains herbs that relax the body for a restful night’s sleep. 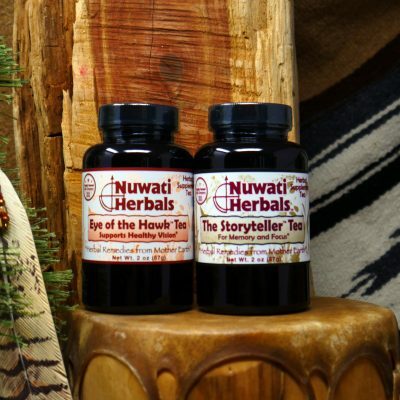 Also contains herbs traditionally used to help control those busy thoughts that can keep you awake. 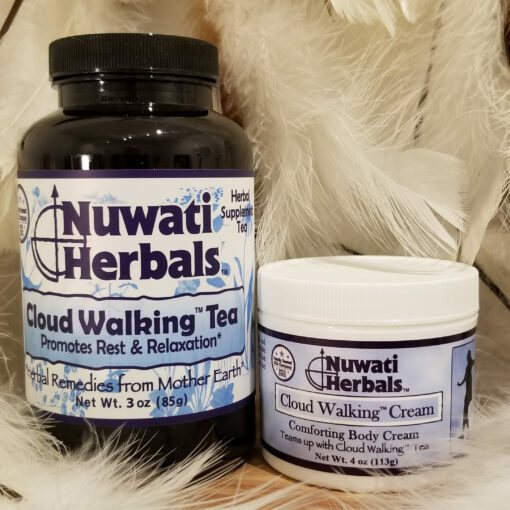 Apply this moisturizing cream to pulse points, the neck, inner wrists, chest, arms, and feet prior to retiring or during the day to help provide relaxation. Great to rub into the legs to help with Restless Legs.